Australia is a vast continent and country down under that is impossible to explore in one trip. You would need to make multiple visits to be explore the continent from coast to coast. The best way to start your Australian sojourn would be by visiting prominent cities on the eastern coast. 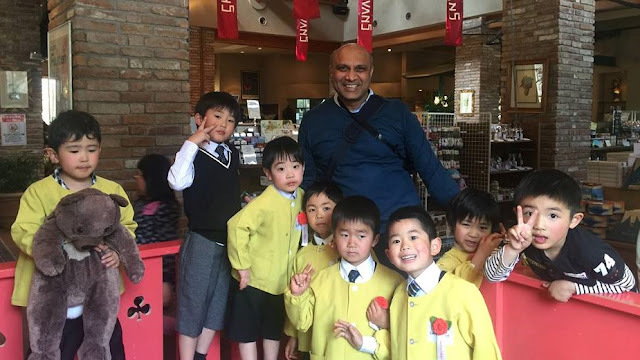 This would give you a fair idea of what this kangaroo land is all about, and what makes it such a popular tourist destination for people around the world, especially Indians. Stunning beaches, happening party scene, ample activities and a vibrant food scene makes it worth the effort in taking that long flight. Like most Indian couples, our visit to Australia was also for our honeymoon. The logic of its popularity among Indian couples is simple. When it is winters here and in most of Northern Hemisphere, it is summers down under. We started our Australian sojourn with a visit to the Great Barrier Reef up north and moved south along the East Coast. Located on the East coast of Queensland in the North end of the continent. It is an all-out tourist destination being the gateway to the stunning Great Barrier Reef, a natural marvel that may not be around for too long. The city has tropical weather and is quite cosmopolitan with rows upon rows of dining options. You would not be spending much time in the city though as a visit to the Great Barrier Reef and Daintree Rainforest is a must while in this region. You can visit the iconic reefs either by boat or by a short scenic flight on snorkelling or scuba diving tours. The corals themselves are stunning and you can observe the most amazing array of exotic marine wildlife. Daintree National Park is another world heritage location offering access to untouched beaches and exceptional biodiversity. HoHo Tip: Tours to Great Barrier Reef can range from 8 hours to a few days depending on how long you want to go scuba diving, snorkelling, sailing, cruising or island hopping in this part. Best way to visit Daintree National Park is by renting a car or by booking a day tour. 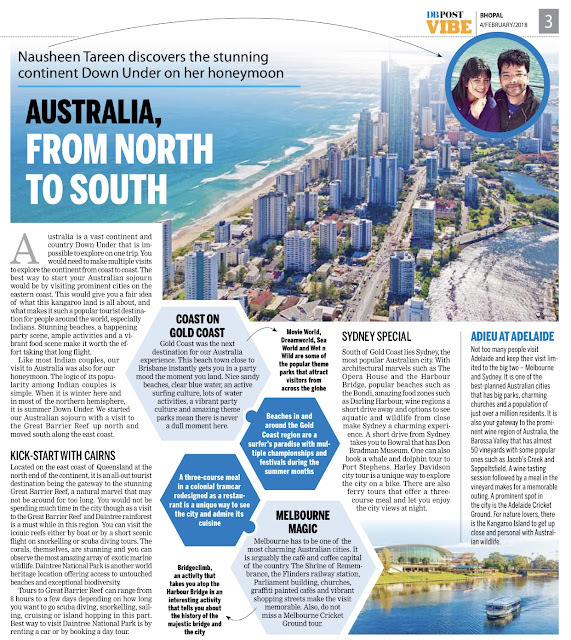 Gold Coast was the next destination for our Australia experience. This beach town close to Brisbane instantly gets you in the party mood the moment you land. Nice sandy beaches, clear blue water, an active surfing culture, lots of water activities, a vibrant party culture and amazing theme parks mean there is never a dull moment in Gold Coast. Movie World, Dreamworld, Sea World and Wet n Wild are some of the popular theme parks that attract visitors from across the globe and are a major factor in its popularity as a prominent tourism destination of Australia. South of Gold Coast lies Sydney, the most popular Australian city. With architectural marvels such as The Opera House and the Harbour Bridge, iconic Sydney Cricket Ground, popular beaches such as the Bondi, amazing food zones such as Darling Harbour through the city, wine regions a short drive away from the city and options to see the aquatic and wildlife from close make Sydney a charming experience. A short drive from Sydney takes you to Bowral that has Don Bradman museum. It is a must visit for any cricket lover to visit the very place one of the greatest in the game was born and has a museum dedicated to his memorabilia. One can also book a whale and dolphin tour to Port Stephens. Don Bradman museum is a must visit for any cricket lover. There is a museum dedicated to his memorabilia. Sydney is also a prominent food hub of Australia. You would be spoilt for choice here with the options of cuisines on offer here. A food tour of Sydney is a must. You should visit Darling Harbour as the place to enjoy amazing restaurants at one place and Harbour Bridge area to enjoy a unique experience of feasting and drinking with Opera House and Harabour Bridge in background. There are also ferries that take your around the city, offer a three course meal and let you enjoy the city views at night. Harley Davidson city tour is a unique way to explore Sydney on a bike. 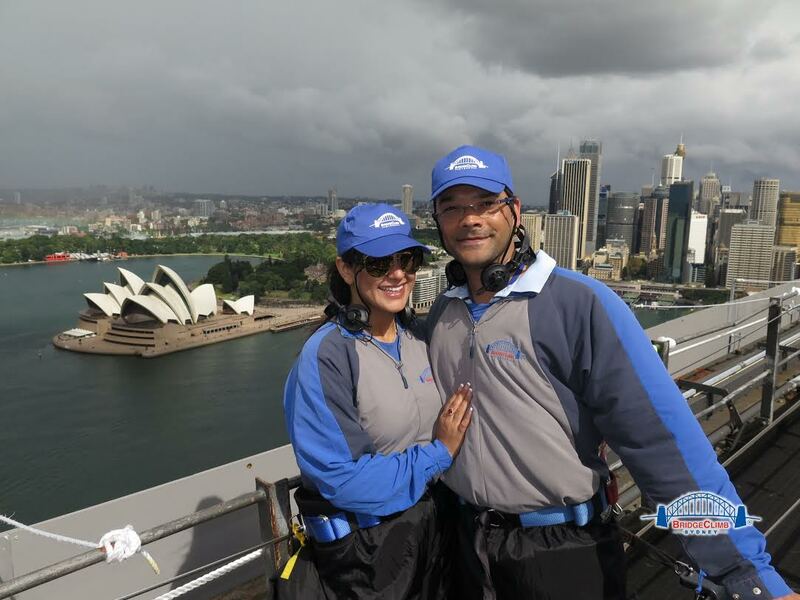 Bridgeclimb, an activity that takes you atop the Harbour Bridge in an interesting activity that tells you about the history of the majestic bridge and the city. A little over an hour flight from Sydney takes you further south to Melbourne. It has to be one of the most charming Australian cities. It is arguably the café and coffee capital of Australia with one of the most happening coffee scenes in the country. 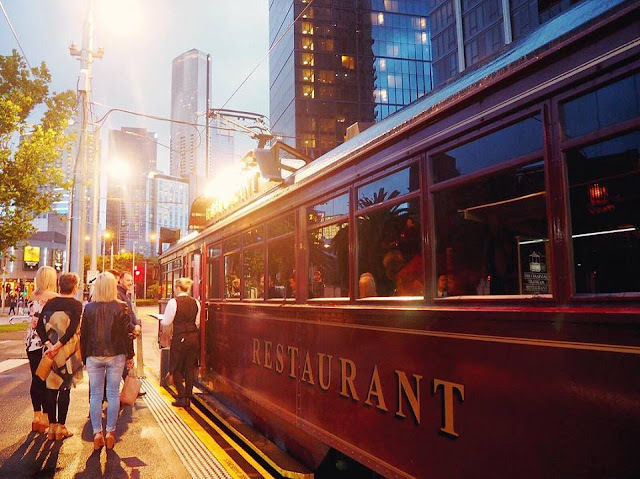 The Shrine of Remembrance, the Flinders Railway Station, Parliament building, churches, graffiti painted cafes in the back lanes and vibrant shopping streets make Melbourne a city you will fall in love with. You can also head to Great Ocean Drive, one of the most scenic drives in the world, Koala handling and Kangaroo feeding activities or Yarra Valley, a wine region with boutique vineyards. Your visit to Melbourne will be incomplete without a tour of Melbourne Cricket Ground. A three-course meal in a colonial tramcar redesigned as a restaurant is a unique way to see the city and admire its cuisine. Not too many people visit Adelaide and keep their visit limited to the big two – Melbourne and Sydney. It is one of the best-planned Australian cities that has big parks, charming churches and a population of just over a million residents. It is also your gateway to the prominent wine region of Australia, the Barossa Valley that has almost 50 vineyards with some popular ones such as Jacob’s Creek and Seppeltsfield. A wine tasting session followed by a meal on the vineyard makes for a memorable outing. The prominent spot in the city is the Adelaide Cricket Ground. For nature lovers there is the nearby Kangaroo Island to get up close and personal with nature and Australian wildlife. Rundle Mall is a happening shopping and food zone in Adelaide. Small villages outside Adelaide, such as the German village of Hahndorf, are an interesting experience to know how and where settlers came from in the region.